1. Osteoporosis: Unawareness or Ignorance? 8. Does the Diameter of the Prosthesis Affect the Outcome of Stapedotomy? 11. Hormonal Contraceptives: What if Exposed During Pregnancy? 12. Which Frailty Scale Predicts 4-Year Mortality in Community-Dwelling Turkish Elderly Better: The FRAIL Scale or the Fried Frailty Index? 17. 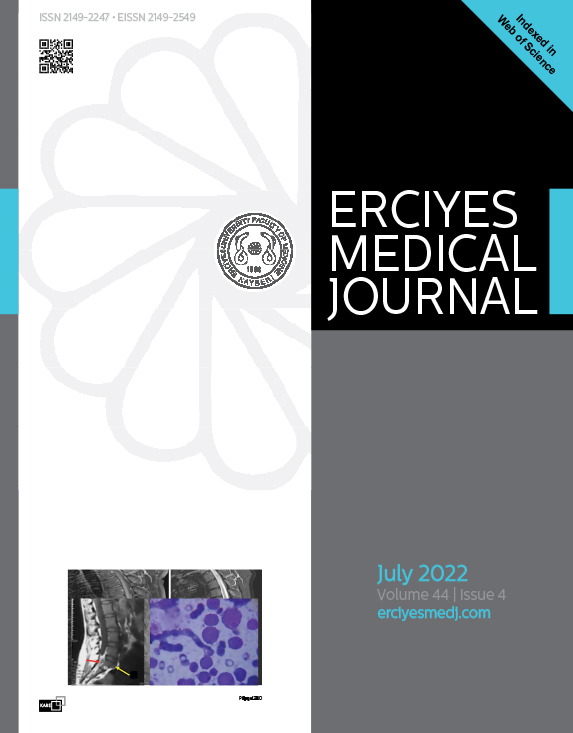 Ectopic and Eutopic Located Parathyroid Lesions: Do They Behave Differently? How Can We Monitor Them? What Should We Look for?